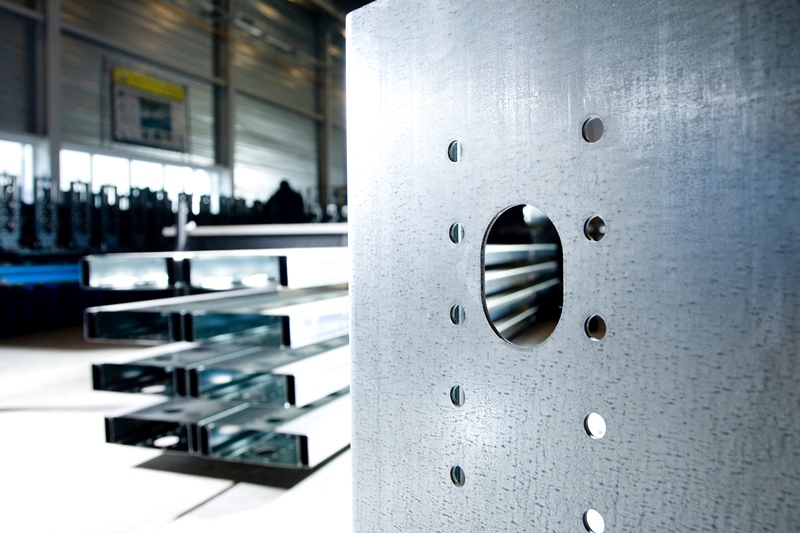 Profielnorm uses its own roll forming machines to manufacture cold rolled steel profiles for mezzanines. As part of the certified production process, Profielnorm supplies a wide range of cold rolled C+, Sigma and I+ profiles. 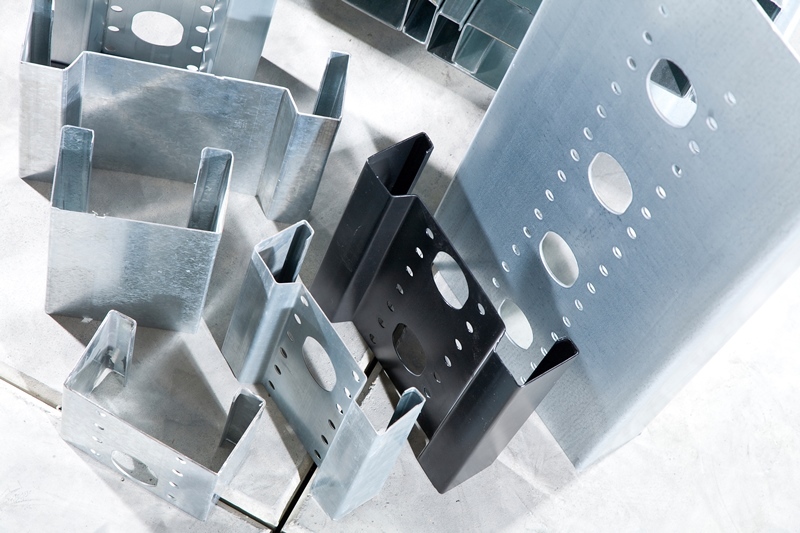 Profielnorm is also able to supply special profiles which are designed and manufactured to the customer's specifications.